The weather was quite foreboding in the morning but it turned out pretty nice down on the Harbor Walk after all. 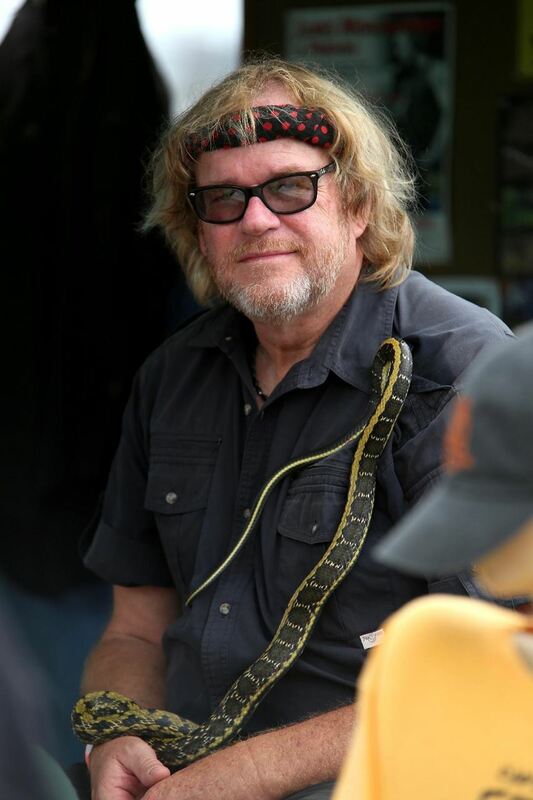 We were there all day rocking out to the great music while sharing our Snakes of New England and the World Exhibit. 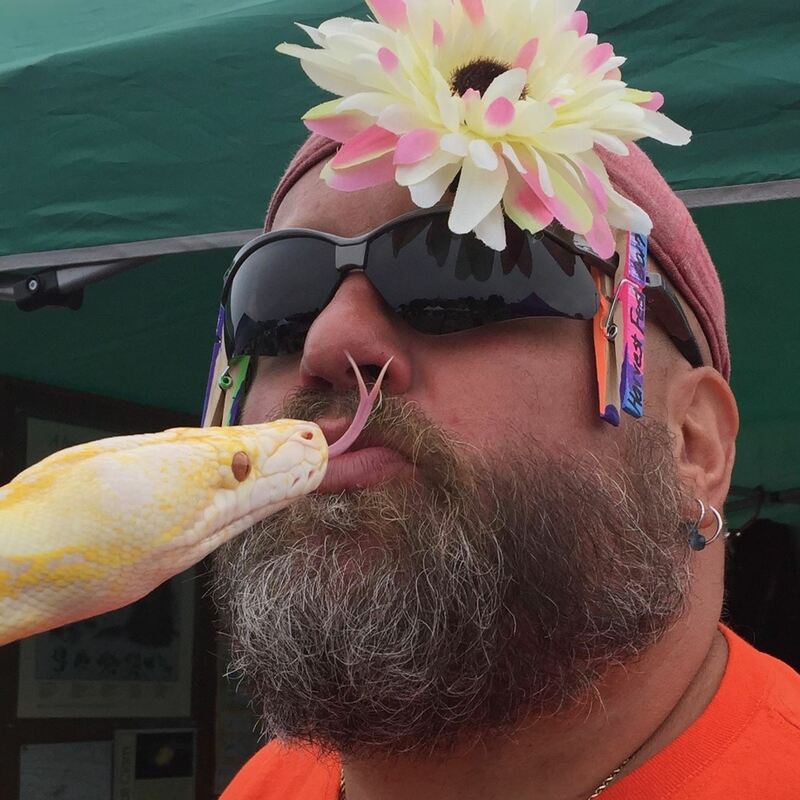 Most of the people who came for the music eventually stopped by our booth to hang out with our snakes. Our volunteers came through once again including Marisa Neves, Marion Healey, Genna Healey, Jay Healey, Dylan Piscitella, Kayla Saltonstall, Scott Brown, Victoria Rolf, Keith Bertone, Colleen Anderson and Rick. Rather new to our Team today were some great young folk... Sam Gross, Dakota Geanoulis, Olivia Novak, Mikaylee and Savannah Cuevas, and Anthony Russo. We thank each of our volunteers for their generous gift of time, effort, and kindness toward our visitors. It makes for a really fun way to spend a day. Photographs by Victoria Rolf or otherwise noted. 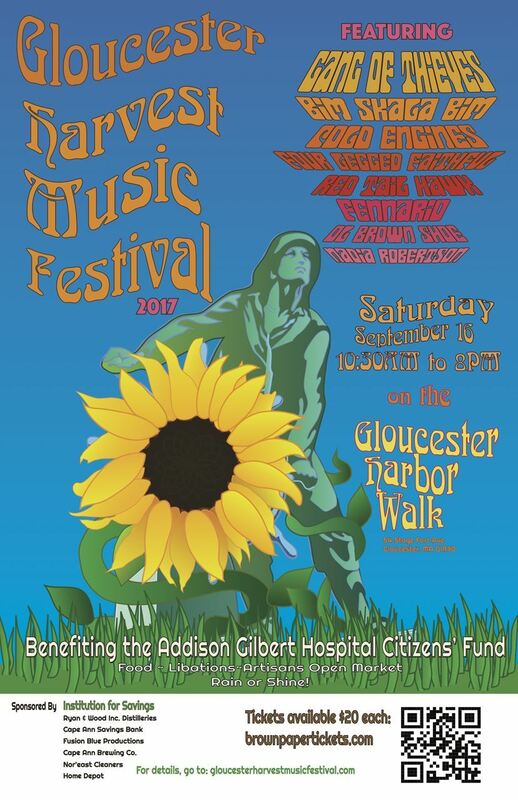 The Festival blends art and music through a day long festival showcasing music, arts and culture while supporting our local community hospital (Addison Gilbert Citizens Fund) and community based outreach programs. The hope is to make this a destination festival with a mission that all proceeds go directly to the Addison Gilbert Citizens Fund to guarantee the continued existence of a full service hospital in our community. ...or what happens at the Festival stays at the Festival !?! 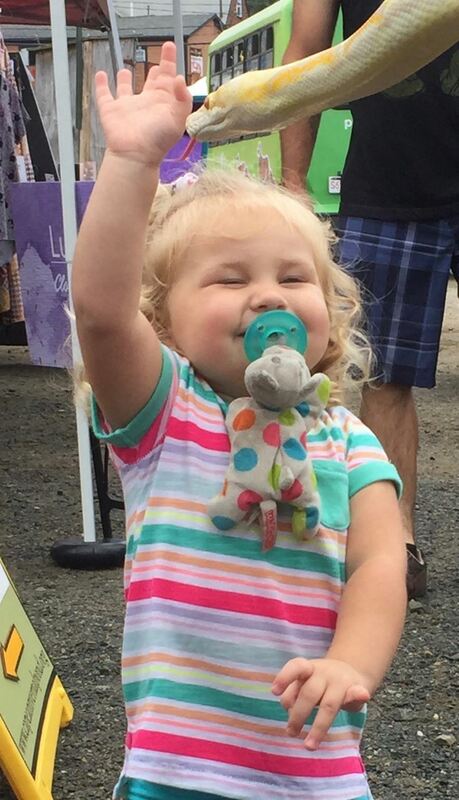 This little sweetie was the highlight of the day. 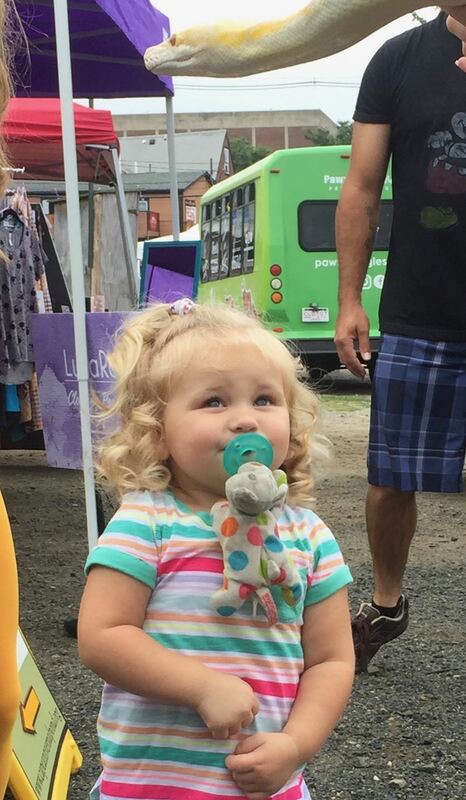 She was her own festival... especially with her little spotted friend who was holding her pacifier. 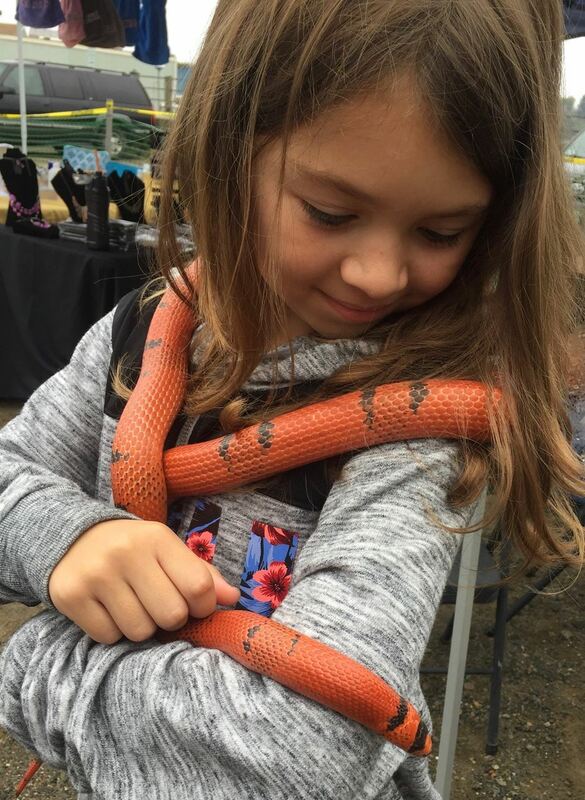 She just wanted to touch the snakes and hang out with the snake display. What a delightful child to behold !!! 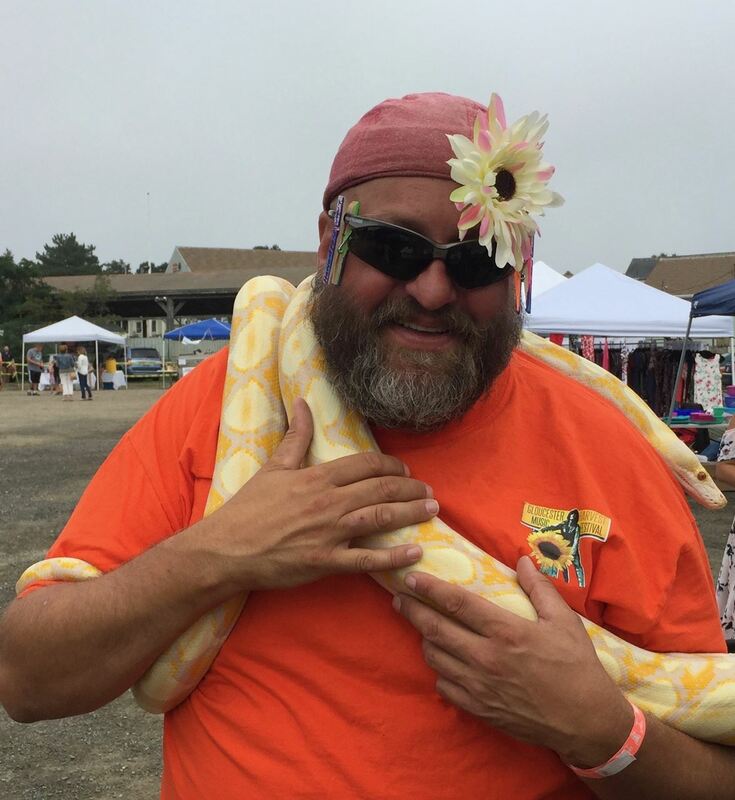 Lee Swekla, CoPresident of the Addison Gilbert Hospital Citizens Fund and Festival planner, was a little leary about our friends on exhibit but just couldn't resist this photo op !!! The USNLCC assisted with setup and crowd control at the festival. We have a great Division here out of Gloucester and in the photographs we introduce you to some of these young folks along with their fearless leader... CO Robert Pallazola. To make Cadets aware of the prestige of a military career and increase the advancement potential of those who serve.